Currently 527 visitors online at SuggestADoctor.com. Dr. Agnone did cataract surgery for my husband and did my cataract surgery as well. I also had my astigmatism corrected and the results were great! She is a highly educated and skilled surgeon with an easy-going personality. Everyone in the office is friendly, professional and take the time to answer questions. I don't feel that I'm being rushed at my appointments. I completely trust my eye care to Dr. Agnone and her staff. Is this Review about Charlotte AGNONE helpful to you? I had the best experience and it was more than I could have imagined. Going through life never really knowing what was wrong with my body, I was told I had tuberous breast for the first time and since then Dr. Schlesinger worked his magic and for the first time in 14 years I feel like a woman and I feel confident in my body. I am forever grateful. Is this Review about Stephen L SCHLESINGER helpful to you? Love Dr Krueger ! Most compassionate dr I have ever had ! Dr. Phibbs was highly recommended to me by my obgyn as she wanted a second opinion for me and felt more comfortable having him perform my surgery. I had an amazing recovery which I will forever be thankful to him for. He was very kind. He ended up needed to remove my ovaries as they had many cysts on them. He actually took pictures of them to give me peace of mind knowing it was the best thing to do. I will never forget that. Everything went really well. I am pleased with the result. Dr. Nguyen is a fantastic lady. Everyone was great, they made me feel very comfortable and that made me less anxious and afraid, ive had a really great experience so far. Dr. Wasson is my Gynecologist. I went to her in 2016 with abdominal pain and terrible periods. She actually listened to all of my concerns, and worked with me to form a plan for resolving my recurring complaints with my reproductive system. I went to Dr. Wasson very stressed and anxious, and by the end of my appointment I felt relieved and like this doctor actually cared about getting me feeling healthy again. Dr. Wasson is a very pleasant, kind, friendly person. As a doctor she is well informed, and willing to work with her patient to achieve a common goal. 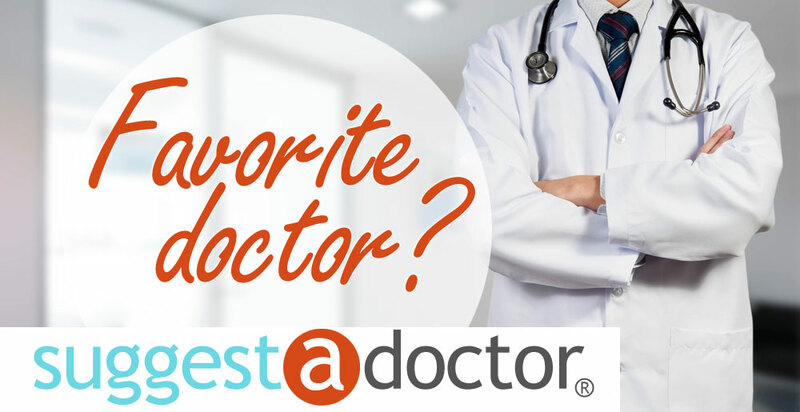 I think Dr. Wasson is a fantastic doctor, and the only way she could improve is just to continue staying at the top of her field and staying compassionate. Dr. Wasson has been my provider for gynecological services for a year, and soon she will be performing a hysterectomy and bi-lateral salpingectomy later this following week. Is this Review about Megan WASSON helpful to you? I have had nothing but a great experience over the past year. They are good here, I googled it, I came in, they treat you well, they take good care of you here, very nice people, very clean facility. I would not change a thing! More than happy. So far so good, they are number one! Dr. Nguyen was incredibly caring and sensitive to my eye problems and work schedule. The exam I received was the most entensive in my 50+ years of eye exams. Fortunately a tumor was found behind my eye. Dr clark saved both my vision and eye. I will be forever grateful. Janet T. Abington, Pa.
She did a wonderful job. Very friendly. Dr. Krueger and her staff cured me from a terribly stubborn case of IBS. My total experience was one of caring, compassionate, professionals where no stone was left unturned. It involved a great deal of teasing where i was treated with the utmost in gentleness. A great deal of patience was shown to me because i asked a lot of questions working and voluteering in the hospitals for many years. I would recommend Dr. Krueger and her staff to anyone who needs help in the digestive area.